Another great property! 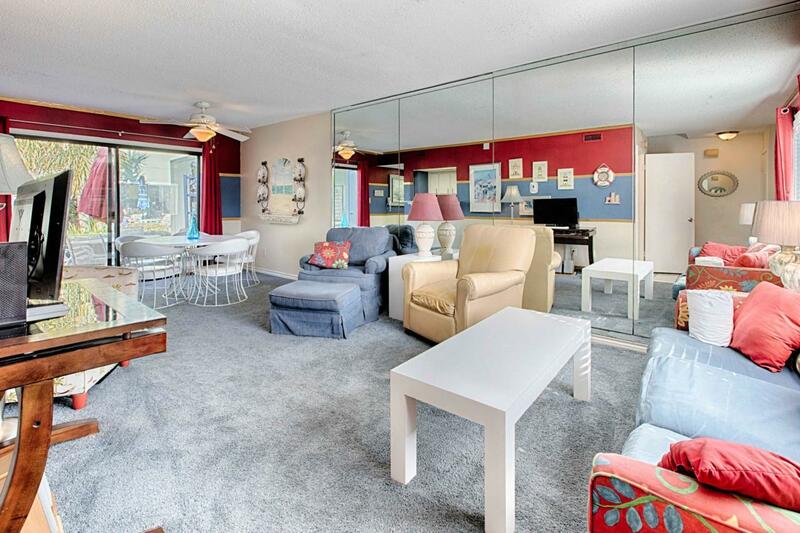 The LOWEST priced two bedroom within 150 yds to the beach in all of Destin! 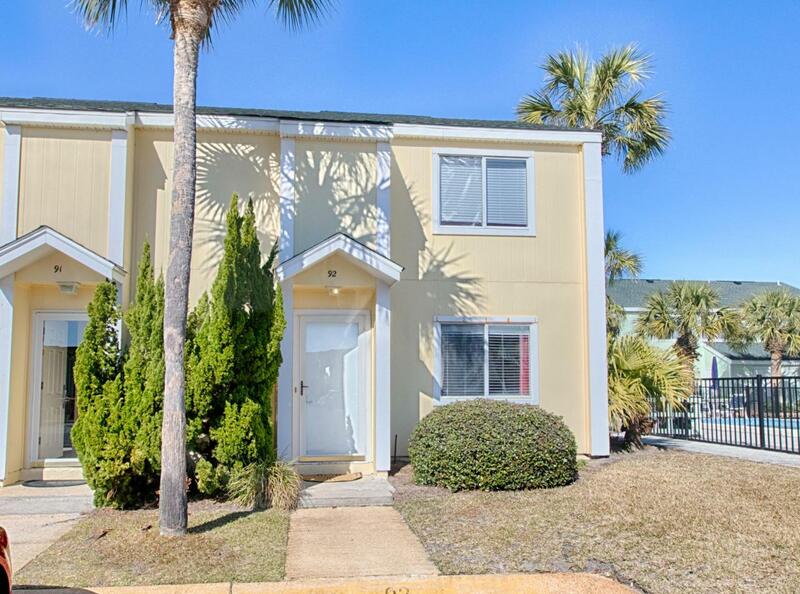 Enjoy Gulf views from the Master bedroom and easy access to all the fabulous amenities at South Bay by the Gulf in this spectacular end unit townhome SOUTH of 98. Two spacious bedrooms and one and a half baths with ample living and dining space makes this the perfect investment opportunity. 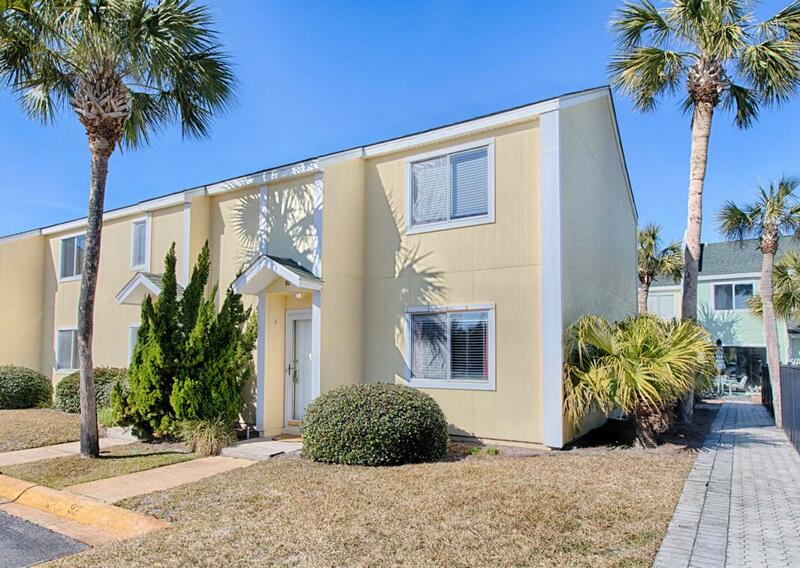 South Bay by the Gulf offers amazing amenities with an olympic sized swimming pool, hot tub, deeded beach, two tennis courts, and shuffle board! 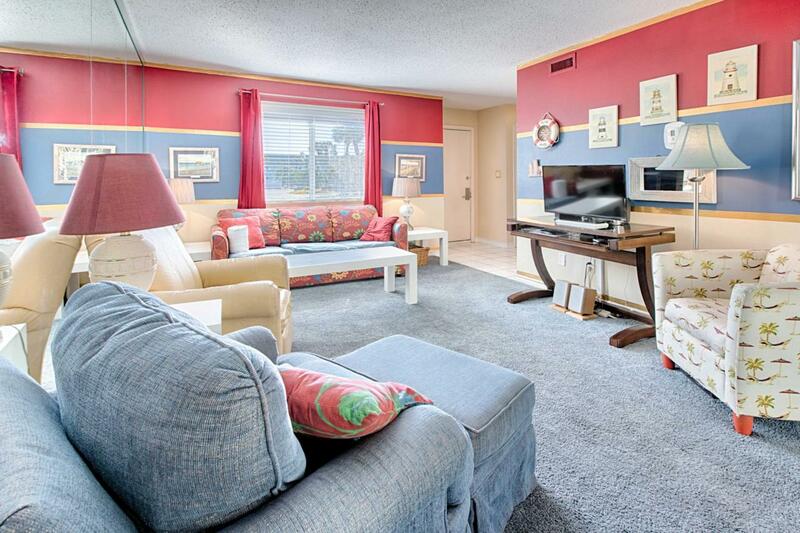 Come see why locals and visitors continue to call this community their beach home.